Apple is going to hold an event on Wednesday, Sept. 12 presumably to announce the new iPhone or three. The first new iPhone model is rumored to be an upgrade to the iPhone X(currently dubbed the iPhone XS), and it’ll arrive alongside a larger version of Apple’s most premium smartphone to date (aka the iPhone XS Plus). Plus there’s a third new iPhone on the cards (which could be called iPhone 9, or simply ‘new iPhone’), and it’s tipped to be a cheaper device that could make the range a little more accessible. As the heading suggests, it’s not totally clear what Apple will call the first of three new iPhones for 2018. 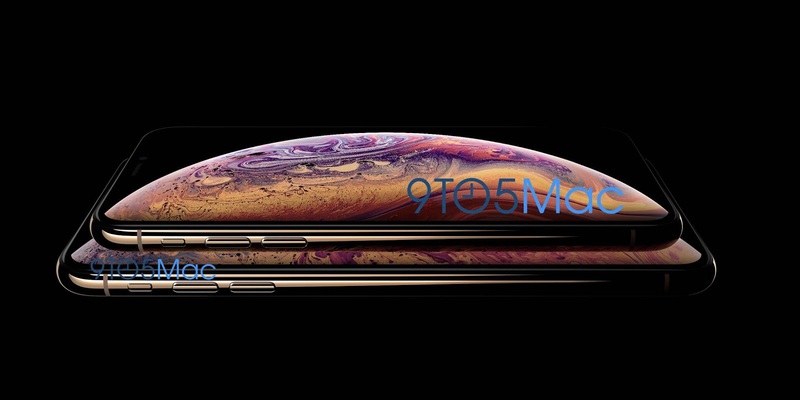 The most recent new iPhone rumors point towards the iPhone XS after a massive leak hit the web. That makes sense as the handset is expected to be just an incremental upgrade over the iPhone X. These incremental upgrades have denoted with the “S” suffix since the iPhone 3GS in 2009, and Apple isn’t one to suddenly change its way. 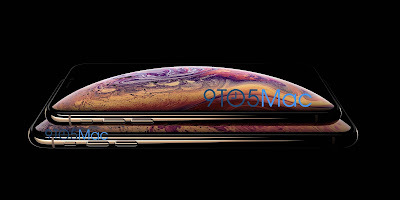 However, while iPhone XS is the front runner, it’s not a done deal and we could still see the first new iPhone rock up with a different moniker. The iPhone 9 Plus would be an obvious new iPhone candidate for 2018 as it would follow on from the iPhone 8 Plus, but the more iPhone leaks we see the less confident we are that it’ll arrive. Instead, it looks like we’ll get a super-sized version of Apple’s premium handset, with the iPhone XS Plus tipped to arrive alongside the iPhone XS. 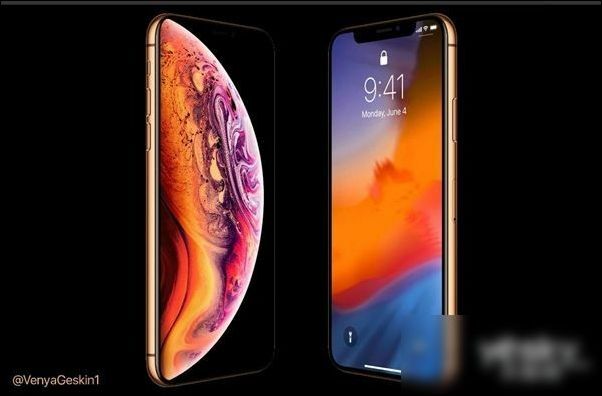 The iPhone XS and iPhone XS Plus are set to be pricey additions to the iPhone Hall of Fame, and Apple would be wise to offer a more affordable option as well. This is where the rumored iPhone 9 comes in, offering up a smaller display than the other two handsets, but still maintaining the notch and slender bezels. It won’t be cheap, as we expect it to be priced similarly to the iPhone 8, but it will at least offer a slightly more accessible option in the new iPhone lineup.